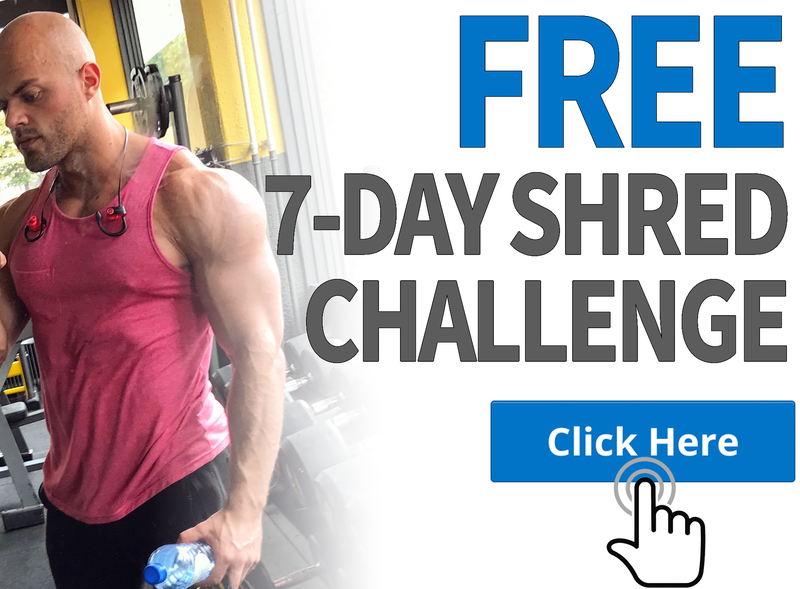 Everyone working on their muscles is looking to get a rapid increase in their muscle growth and their strength and require some tips and secrets to achieve their desired goals. 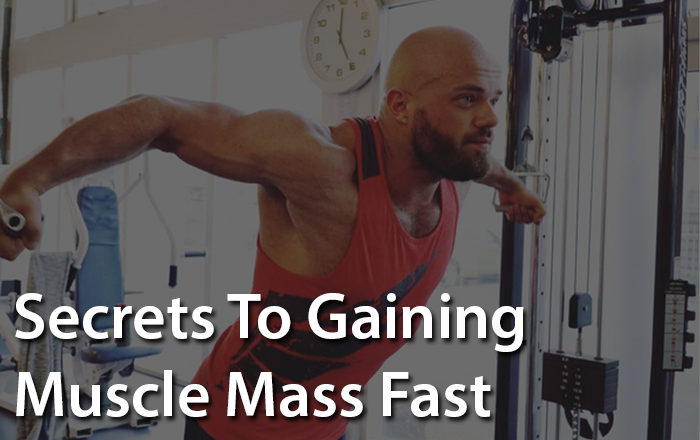 On today’s post, I’ll be talking about the secrets to gaining muscle rapidly and to let you know that there are no secret tricks. I am only going to tell you everything that you need to know as a not extremely advanced lifter how to gain 90 to 95 percent of the muscle you could possibly gain. And anything that you do outside of the advice in this post is probably only going to account for another one maybe five, at the most ten percent more gains over the next several years. Spend most of your time and effort in the gym doing heavy compound movements, preferably with the barbell. Now when I say heavy compound movements, I didn’t specify until you do the big three, I mean heavy compound movements, I don’t care if you do a flat bench, declined bench, incline bench or dips for your chest, just do heavy compound movements. Now while I consider the back squat to be one of the fundamental movements, if you simply do front squats it just won’t make much difference to your overall hypertrophy. While the deadlift is great as long as you are doing some sort of heavy pulling movement you are still going to gain muscles rapidly. If it happens to be a Romanian deadlift then so be it. Please note that you must do them often, twice a week is great on any of the lifts you really care about or even training a particular body part for gaining muscle twice a week is great, three times a week though is far better. Focus on progress and when you are strong enough add some more weights to the lift, add reps if you can’t add strength. If you noticed I didn’t specify a rep range, I do not care if you did three rep sets, five rep sets, or 10 reps set as long as you are making progress on your lifts, you would be stimulating significant amounts of muscle growth with those big heavy movements. Everything else is secondary; I do not care about the split you do whether you do full body splits (upper or lower) as long as you follow the above advice. I do not care what other accessory movements you add in all other movements besides the big heavy compounds. So if you feel like doing something for a weak point, by all means necessary do it, but most of them are probably optional, they are going to contribute very little to your overall progress, and accordingly, they should take a back seat regarding priority. Do them when necessary. If you feel like skipping them for a day then don’t worry about them, they do not matter that much. You need to be in a caloric surplus, and I’m not saying you should eat like a pig and get fat as hell, I’m saying that you need to be probably in the caloric surplus most of the time. If you stop gaining weight for several weeks, increase your calories a notch say another ten percent. You have reached a new muscle weight. Your focus should be on carbs first, protein second and fat last. Also try to get lots of vegetables, fruits and fiber in your diet for your overall health. I recommend that if you want to hit muscle gains fast, you probably need to sleep eight hours a day if you can squeeze in a nap, particularly after your training now and then that’s even better. 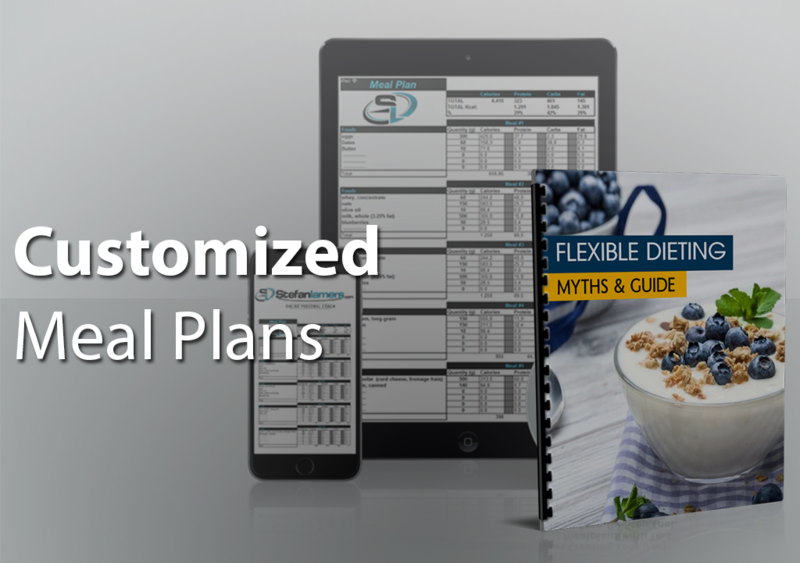 That’s it; it’s that simple there are no thrills, no gimmicks, no magic pills, no more secrets because I just gave you the secrets to gaining muscle rapidly, you are sure of gaining ninety percent of the possible muscle mass that you can increase every year without the use of PED’s.